At Brainpower, we have a personalised support model. Brainpower customer is assigned a dedicated key accounts manager who will be your primary contact for any questions or issues that arise. Our dedicated key accounts manager will be able to understand your needs and environment on a level determined by your business and organisation requirements. There are no maximum support queries that you can create and there is no additional charge for their service beyond maintaining your Annual Maintenance or Subscription fees for the product. All our dedicated key accounts managers are technically trained to understand your objectives. If they cannot provide an answer, they will connect to the right person within Brainpower to help you. All key accounts managers are further supported by other supporting technical resources for various product offerings to ensure that each technical question is handled with expert precision. Simply reach out to your key accounts manager and rest assured that your question or issue will be taken care of efficiently and to the best of our collective abilities.We are here to help. When connecting with your key accounts manager, ensure all the questions or issues are emailed to support@brainpowerindia.com. 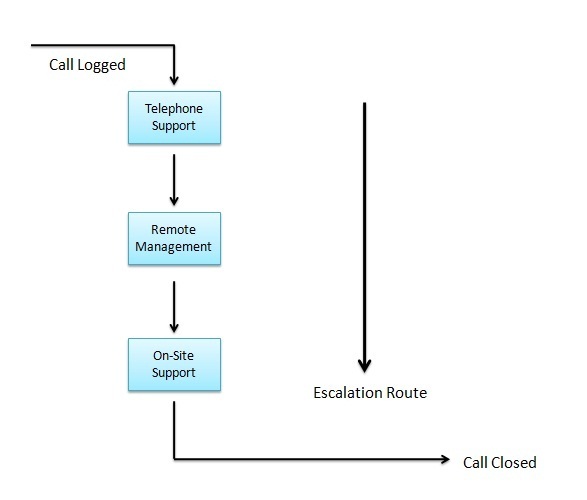 This enables you to track your support ticket status that is auto generated and mapped to the dedicated support manager. Our Support Service Desk assist the key account managers and are familiar with our products and are ready to help with any question or issues that may arise. When you contact our support team, you will be confident that they will be able to help.